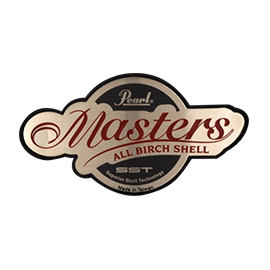 Pearl Drums - Andertons Music Co. 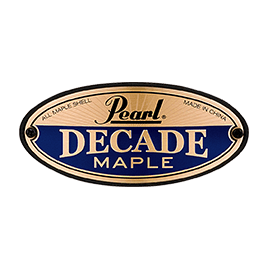 Most drummers will at some point have played on a Pearl Export. It’s Pearl’s drum kit for the masses, a modestly priced workhorse and a school music room staple – a kit that is versatile, durable and always gets the job done. 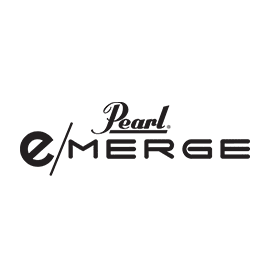 Pearl have been making musical equipment in Japan since 1946. In 1950 founder Katsumi Yanagisawa refocused the company's efforts towards drums before adding Latin percussion, Timpani and marching drums a few years later. Since then Pearl have gone from strength to strength. 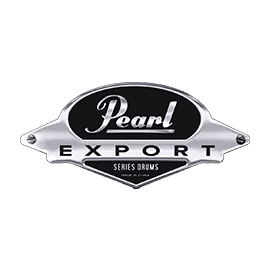 A favourite with professional players all over the world including Dennis Chambers, Ian Paice and Joey Jordison to name a few, Pearl have created a reputation as solid as their hardware. 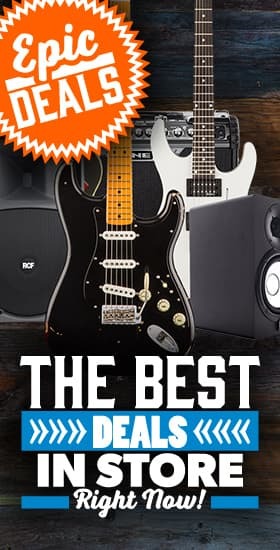 Pearl have an incredibly diverse range of gear. 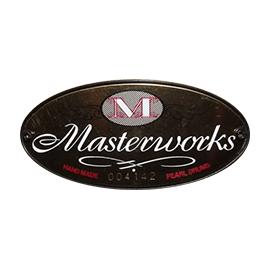 From their amazing value offerings like the Midtown kits and Utility Snares to their bespoke Masterworks Kits and Reference Pure series at the higher end of things. 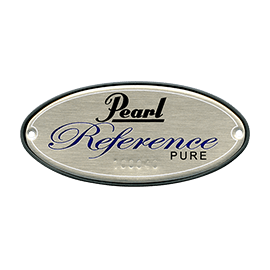 Pearl’s products ooze quality and tone throughout the range. Facet Value 14" (39) 14"
Facet Value 20" (2) 20"
Facet Value 22" (3) 22"
Facet Value 10" (4) 10"
Facet Value 13" (6) 13"